Edgar Allan Poe gets dragged down to Antarctica. When professor Chris Jaynes misses out on his tenure, rather than going down in the blaze of glory he imagined, he “got bourbon drunk and cried a lot and rolled into a ball on my office floor.” It’s a loaded premise from the start: Jaynes was the only African-American professor on the faculty, and strained to be an American lit prof rather than segregated to teaching only the African-American canon. 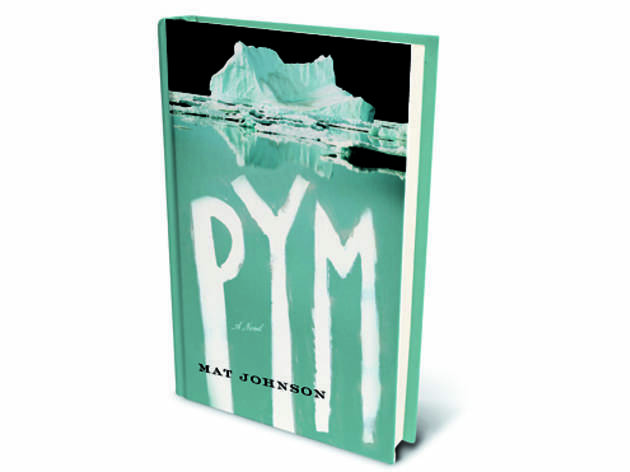 In fact, his favorite writer is Edgar Allan Poe, and like one of Poe’s deranged narrators, Jaynes becomes obsessed with the author’s lone and bizarre novel, The Narrative of Arthur Gordon Pym of Nantucket. 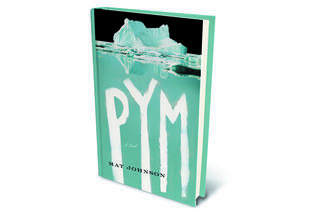 Obsessed, in this case, does not mean “eagerly recommends it to all of his friends.” Obsessed also means that Jaynes becomes convinced that the mythic island of Tsalal—incongruously arctic and tropical—from Poe’s Pym is the key to the African diaspora. He assembles an all-black crew of explorers to follow the trail of Pym to the South Pole. Jules Verne once riffed on Poe’s Pym, too, and though Johnson has larger themes in mind—particularly the question of who defines one’s racial identity, and who’s responsible for the idea of “whiteness”—there’s a similar playfulness found in Johnson’s tale. The farce has the comedy down pat, with chewy sentences heavy on the irony, and the political threads underneath it all hold strong. And as a bonus, the narrative blurs fantasy and the “reality” of the story in a way that would have made Poe proud.